Brand: CK Products 76-6502 Units: 2 oz. jar Enzyme used to transform sugar into invert sugar. Add 1 tsp. to 1 lb. fondant to make a softer fondant center. Enzyme used to transform sugar into invert sugar. Add 1 tsp. to 1 lb. fondant to make a softer fondant center. 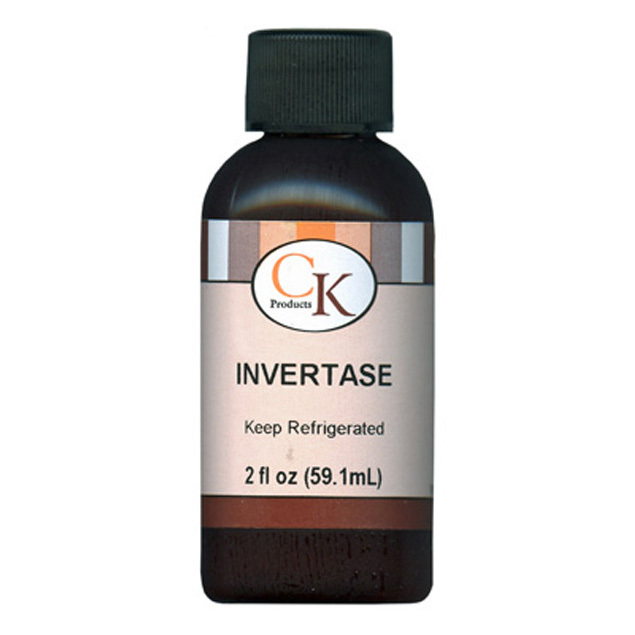 Ingredients: Invertase From Saccharomycres Cerevisiae.